Kathleen Simmons is a self taught artist who began her craft at the age of six. She was inspired by the movie, “The Last Unicorn” to begin her journey into the world of art. She studied Graphic Design in her early 20s at Southern Miss, but decided that her passion did not lie in designing designs. Instead, she transferred to Full Sail University and studied Computer Animation where she was taught by former Disney employees how to animate and hone in on her drawing skills. 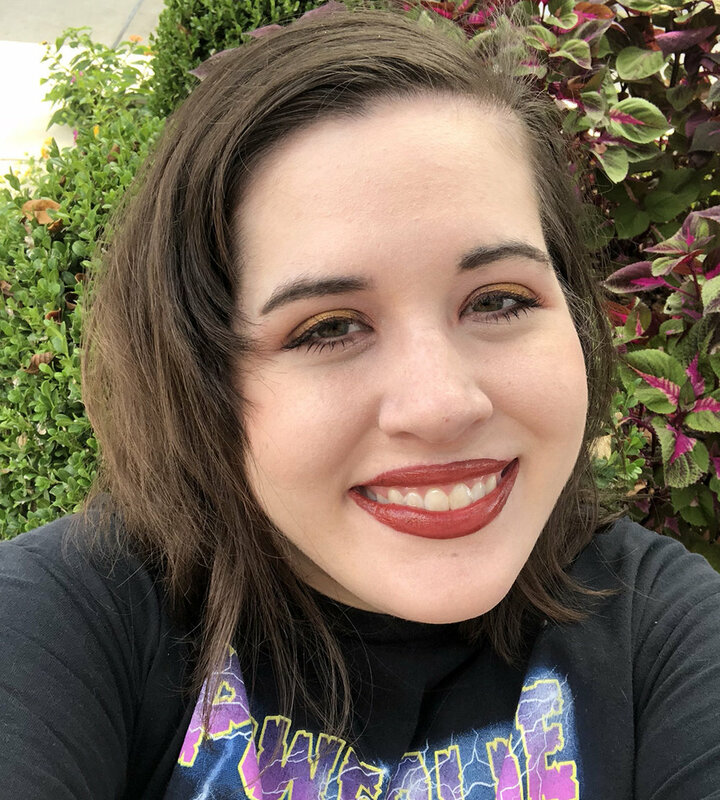 Now she is currently a freelance artist who is working on a comic called “Down on the Bayou and streaming on Twitch under the name “Kathaleanie”.